Most of us would like to maintain our youthful abdominal contour, but there are times when the tummy tuck is not the right answer. All new moms will experience some temporary loss of their pre-pregnancy bodies. On average, it takes nine months for the uterus and tummy to expand to accommodate the baby’s growth. Although there will be significant contraction after delivery, the new mother will not return to her pre-pregnancy figure immediately. Understandably, this can cause some distress. The best approach is patience: resume your best pre-pregnancy diet and exercise regimen, nurse your baby (if possible), and allow on average a year for the lower abdominal contour to gradually improve. With these steps, your pre-pregnancy figure will often return. In any event, if you’re planning future pregnancies, a tummy tuck should generally not be considered until you have completed having children. A tummy tuck can be a dramatic step toward creating or restoring a youthful contour. But a healthy lifestyle, including a sensible diet and regular exercise are keys for maintaining improvement. Even the most fantastic surgical result can be compromised by poor diet and lack of conditioning. 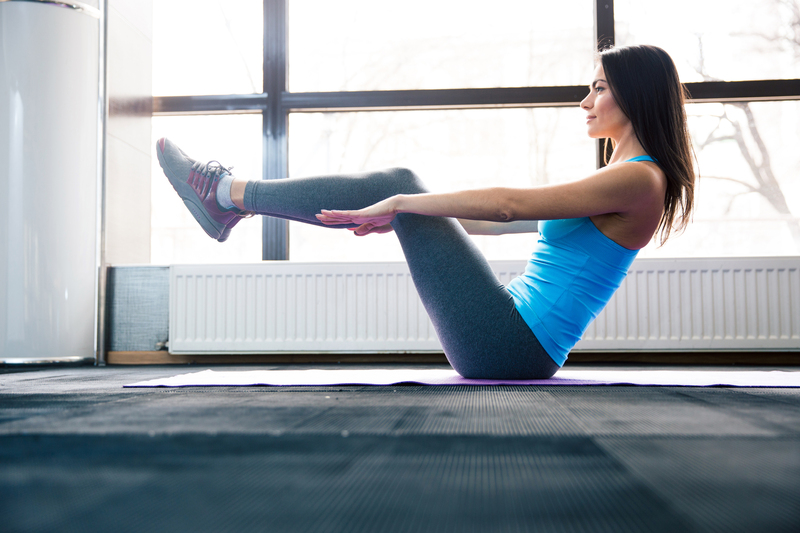 The best candidates for a tummy tuck, both men and women, are those who exercise regularly, are close to a desirable weight determined by examination and body mass index. Remember, plastic surgery is most successful when collaboration occurs between a motivated patient and a skilled surgeon. Be prepared to do your part in the process and you will enjoy a fabulous outcome. For more information on tummy tucks and other body contouring options, contact Kay Plastic Surgery.